Test your strength with this popular funfair stall often known as the Striker or Hammer Bell. Compete to get the highest scores against your friends! This is a great attraction for any kind of event, whether it’s a corporate function or a kids party. 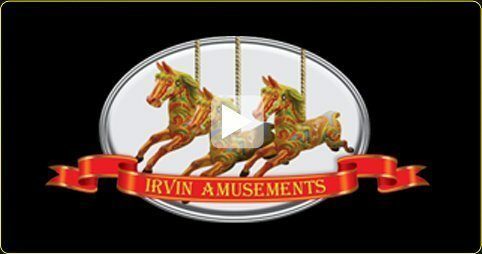 For more information on hiring the test of strength, or other funfair stalls, including duck fishing, contact Irvin Amusements.